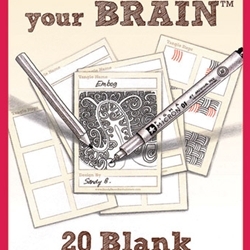 Keep these 20 blank tangle cards handy in your pocket or purse and you will always be ready to tangle. Each card provides a blank tile on the front to tangle new patterns, while you record each step you use to create your design on the back. 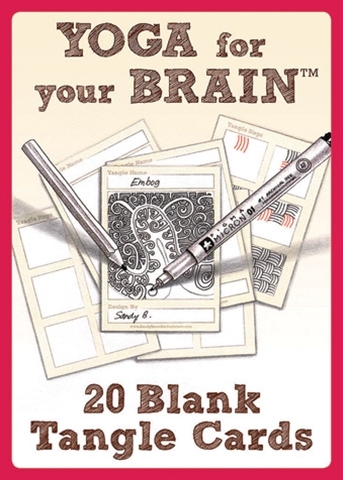 This boxed set is printed on artist quality paper.